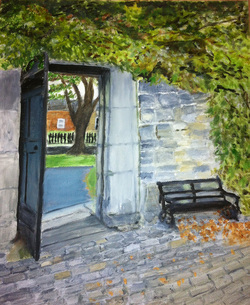 A site specific installation by Alan Counihan. For the past twenty months Alan, alongside members of the Grangegorman Community Museum and under the guidance of the National Archives, sorted through mountains of loose paper records that were retrieved from the hospital’s attics. A selection of memorabilia, correspondence and documents have been used to create a work of art that has at its core the histories of anonymous persons who lived, and were cared for, within the institution of the hospital. From the ceiling of one darkened room will hang a number of upended handbags and suitcases. The contents of each container will be suspended as though falling to the floor. A light source from within each upended container will illuminate its suspended contents below. 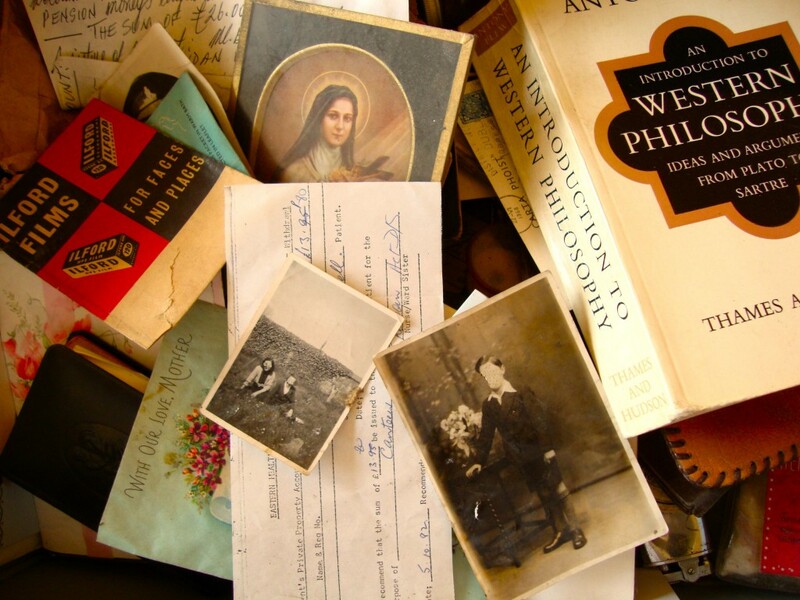 A looped soundtrack will play the recorded voices of actors reading from correspondence found within the containers, from case notes and from hospital management records. A second darkened space will have drawings, along with images from the Grangegorman archives, projected onto movable ward screens accompanied by a soundtrack. 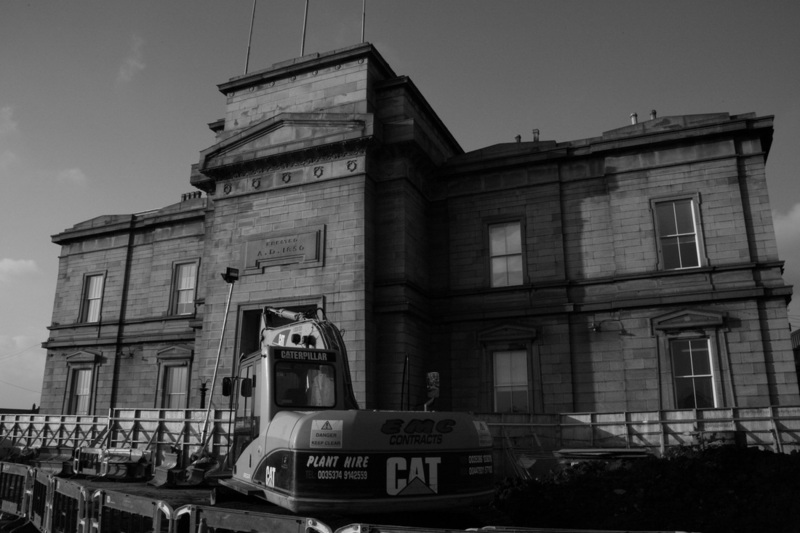 This first site-specific installation of the work will occur during Phizzfest 2014 two hundred years and two months after the first patient was admitted to the Richmond Lunatic Asylum in Grangegorman. A talk providing a comprehensive history of the Mater Hospital from its early years in the 1800s. Covering times of civil strife and emergencies, including 19th Century epidemics, 1916, 1922, the 1974 Dublin bombings and the 1981 Stardust Disaster. 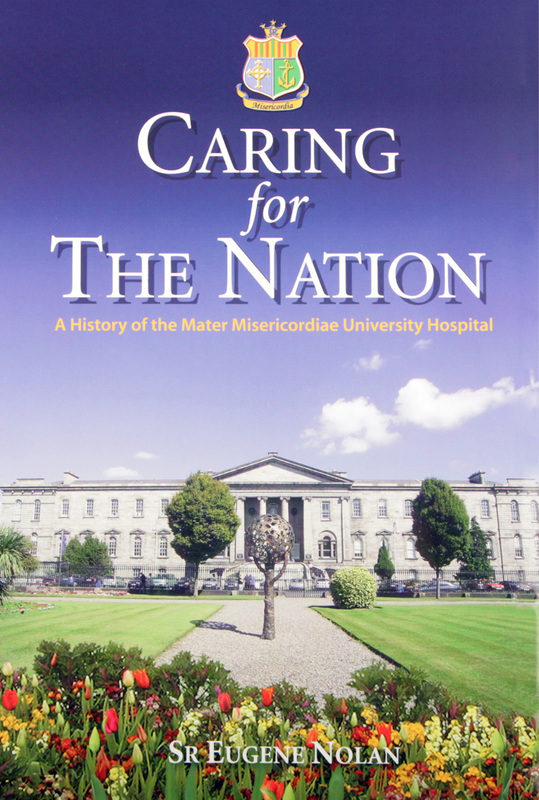 Sr. Eugene Nolan RSM is author of the recently published book “Caring for the Nation” A history of the Mater Misericordiae University Hospital. Meet The Basin Blessington St Gate. Local resident and enthusiast Terry Cartin will talk at the Blessington Street Basin, on its origins, near downfall, controversial plans, and eventual total refurbishment in 1994. 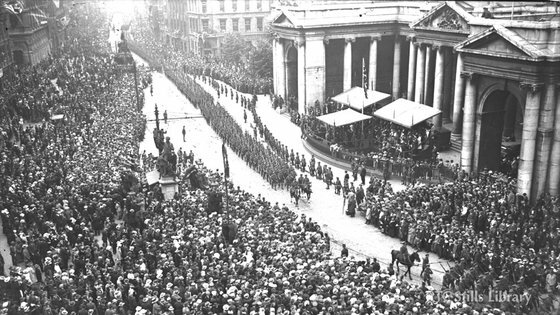 He will also discuss the principal buildings nearby, place in city history, notable neighbours, finer details, and lots more. Come along to a very special motorcycling event in The Brian Boru on Bank Holiday Sunday May 4th at 2pm and afterwards to the unveiling of a plaque at the birthplace of Charles B. Franklin at 18 Whitworth Road at 4pm. 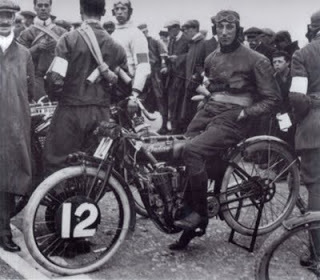 Historian Harry Havelin will present a talk on C.B.F., Ireland's first International motorcycle racing star who went on to become chief engineer at Indian Motorcycles in Springfield Mass, designing, among others, the iconic Indian Scout and Indian Chief motorcycles. Enjoy a display of motorcycles from the era. Enthusiasts are invited to bring their own vintage or classic motorcycle to the event. Event will have secure area for machines. Come and make some noise. 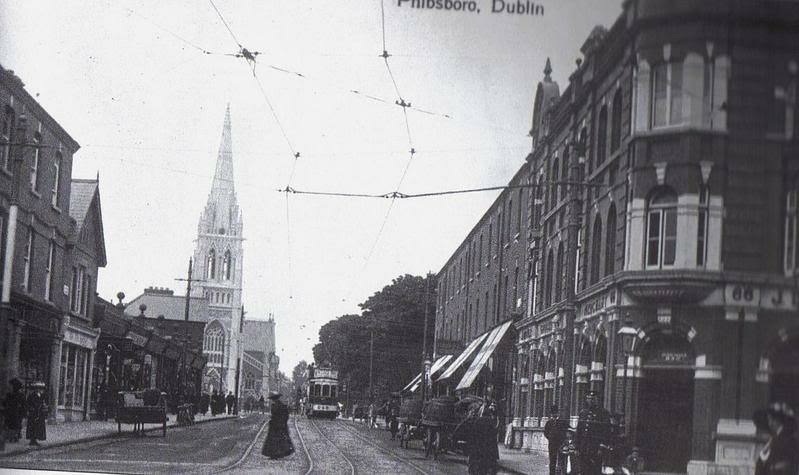 This talk will explore how going out in Phibsborough was transformed a hundred years ago when The Phibsboro Picture House and The Bohemian Picture Theatre opened within two weeks of each other in May and early June 1914.